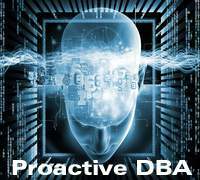 We are offering handsome and attractive package for Sr. MySQL DBA. 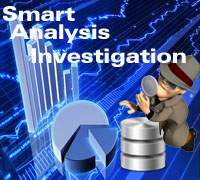 Candidate has to work in shift basis and provides database services to our global clients. Candidate has to comfortable with every MySQL DBA tasks. 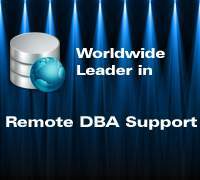 Our main profession is high expert database services and Oracle support. 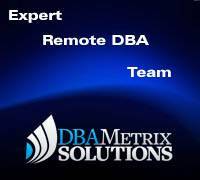 Our expert remote dba team is providing remote dba services and remote dba work to global clients round the clock. 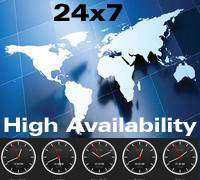 Experienced in handling multiple MySQL databases of different versions. 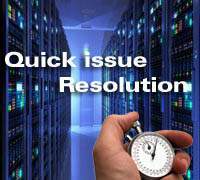 Experienced in Install,upgrade,migrate,tune MySQL Databases. Good client interaction with good communication skill. Document processes and work as team members. Contribute to overall capacity planning and configuration management. Work with application teams and Team leaders to provide remote support. Kindly mention job reference number while applying. 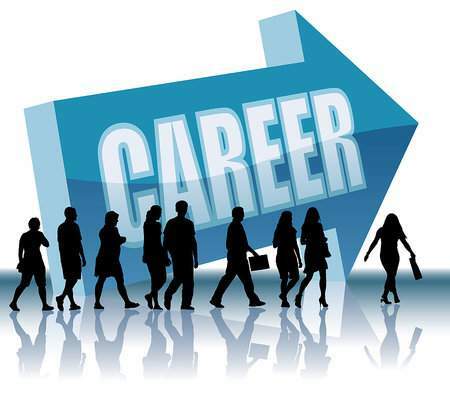 Without job reference number we are not accepting any resume. If you have any query kindly contact us.